Yes, he has now gained attention after the Fight of the Century. 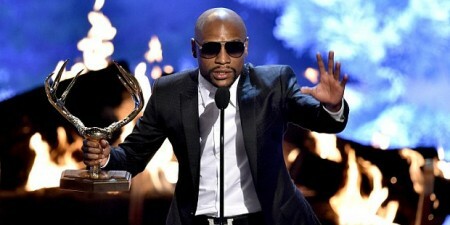 Floyd Mayweather beat Manny Pacquiao to walk away with a fortune prize of 180 million dollars in 04 May 2015. 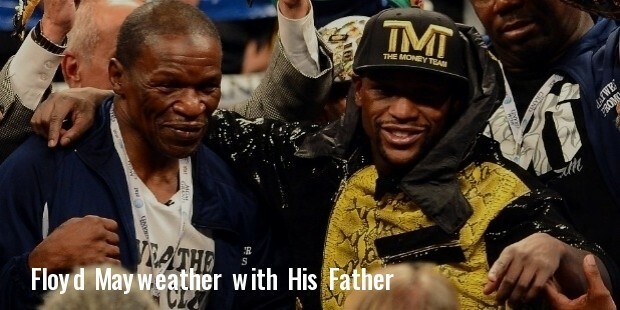 Born to the family of boxers, Floyd started learning the art of this sport when he was a toddler and got his first boxing gloves when he turned 7. It was his commitment from the start that led him to a record of 84-6 as an amateur along with several titles, including Michigan Golden Gloves, National Championships along with a bronze medal in Olympic Games in 1996. Undoubtedly, he had skills in his blood due to the family background, but the complicated nature of his family life caused problems, inhibiting his career growth several times. 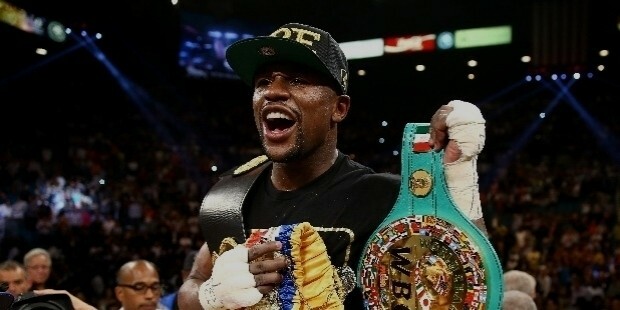 Floyd turned to his professional career in 1996, which began with an astounding performance by the boxer with a long streak of continuous victories. 2 years later, he won his first WBC World Championship and earned several other titles in different weight groups during his career. However, his family dynamics interrupted his progress repeatedly, which started in 2000 when he fired his father from the post of his manager due to differences and later on, fired him as a trainer as well. Moreover, he was also sentenced to 90 days for domestic violence and harassment charges in 2011 in Las Vegas. Although winning a challenge creates a champion, yet the real test arrives when a title is defended. 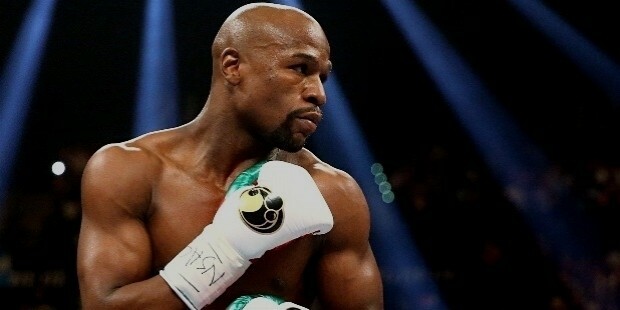 Mayweather got physical gifts, backed by a desire to achieve success and a hard training schedule at the gym, wherein he was reputed for outshining all his opponents. 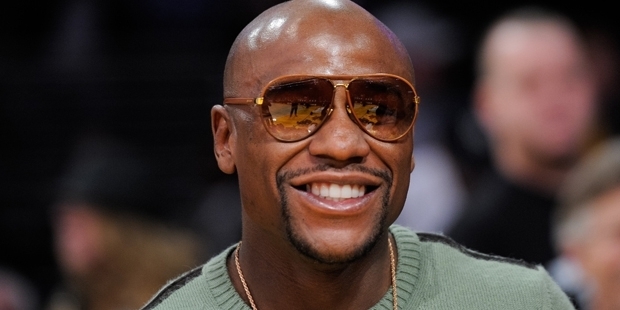 All his efforts paid off when Mayweather defended his Super Featherweight Title 8 times in a row, from 1998-2001. 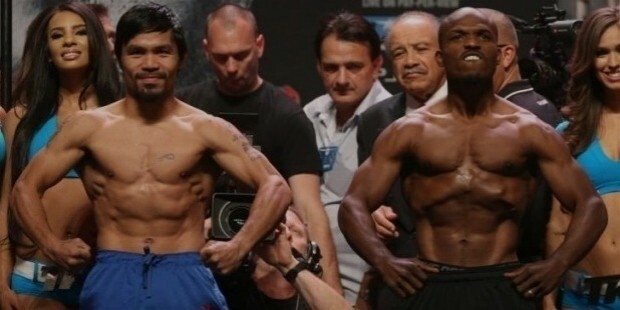 After this, he moved to the WBC Lightweight Championship and won his 2nd title by defeating Jose Luis Castillo in 12 hard-fought bouts in 2002. 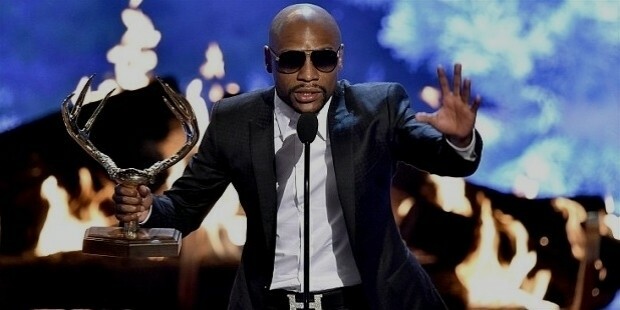 After 2 years, he made another dominating win and earned the title of a champion in the Junior Welterweight Division. Similarly, he continued his winning streak and got named as the best undefeated boxer with 11 world titles and others in 4 different weight categories. He retired in 2007, but returned in 2009 with better aim and focus on his boxing to take his personal record up to 44 wins with 26 knockouts.